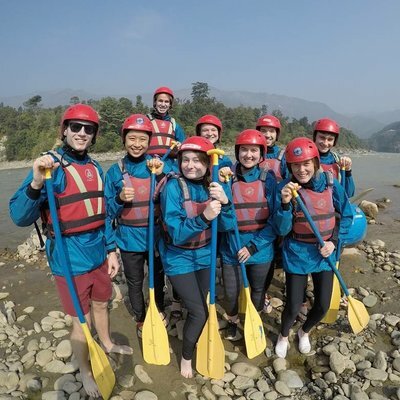 WHAT IS AN OVERSEAS OCCUPATIONAL THERAPY PLACEMENT WITH WORK THE WORLD? 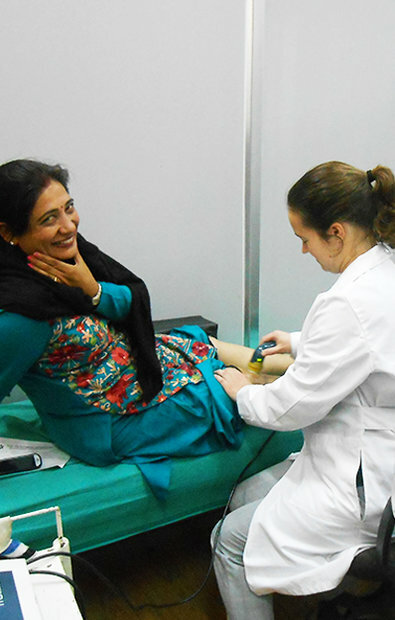 You’ll see immense differences between occupational therapy abroad and back home. You’ll also see practices, like paraffin therapy, that you wouldn’t normally see back home. You’ll come across uncommon conditions like leprosy and polio, and learn how local staff treat conditions like neuropathies and contractures with limited resources. 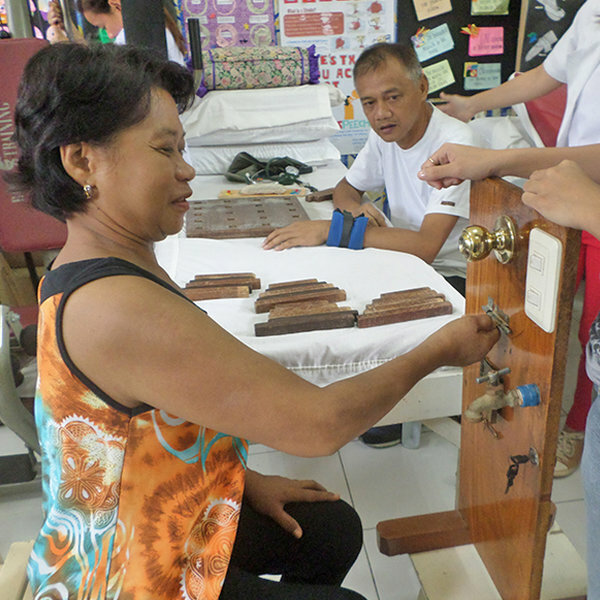 In fact, you’ll see that much of the rehabilitation equipment they use is handmade. WHAT ARE THE BENEFITS OF AN OCCUPATIONAL THERAPY PLACEMENT ABROAD? With experience like this you’ll stand out from all the other OT students graduating every year. You’re in the hospital Monday to Friday, so you have freedom at the weekend to explore your destination of choice. We're Work the World — We’re expert at planning, building and overseeing occupational therapy placements in foreign countries. We've been designing international occupational therapy opportunities for 12 years for 13,000+ student from 450+ universities around the world. You'll arrive on a Sunday (whenever suits you — we're open year-round). Placement durations start from two weeks. Talk to our team. The team have the answers to all your questions and offer a clear picture of what you can expect from our occupational therapy shadowing opportunities. Despite Dar es Salaam’s swift expansion, the city’s surrounds hold some of the most impressive natural beauty in the world. 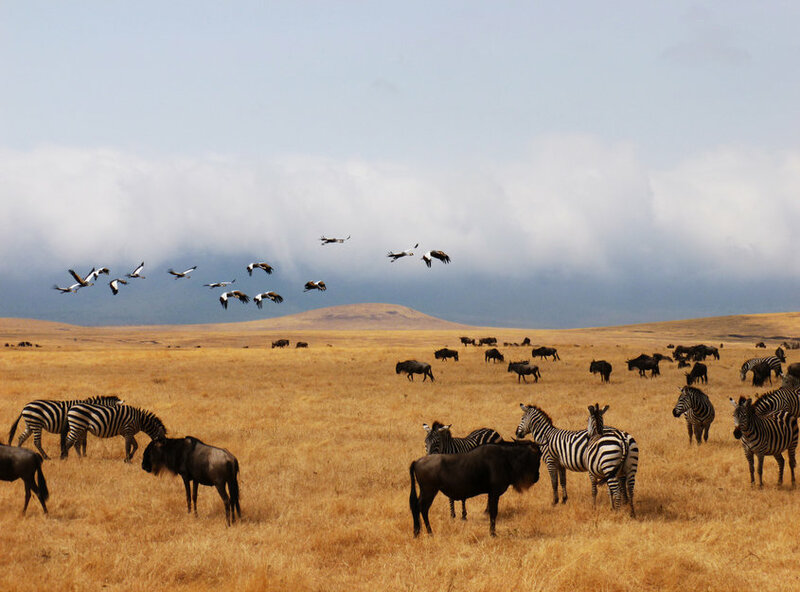 African plains home to endangered wildlife lie under the watchful gaze of mountains, and Zanzibar — a paradise island — is a short boat ride away. A proactive approach to your OT Placement will open doors to witnessing cases of arthritis, neuropathies, and contractures. The OT team also works with the ICU as well as doing home visits, giving you an immersive experience of OT in the developing world. Read stories from those who’ve already travelled with us to Dar es Salaam. 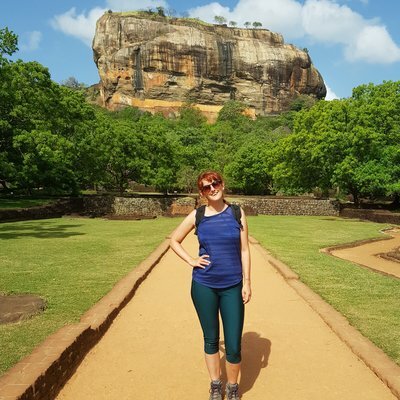 With more than 50 stupas, temples, and time-worn palaces, in Anuradhapura you’ll immerse yourself in ancient culture spanning thousands of years. 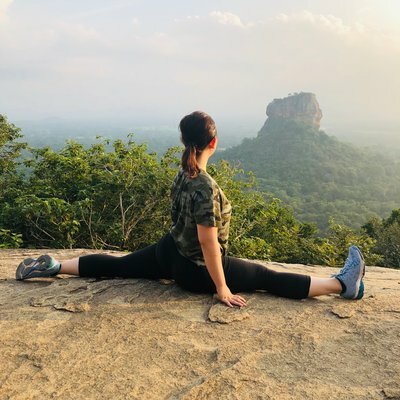 Explore nature’s beauty in the national parks, during safari, on paradise beaches, and up in hot air balloon rides over the jungles of Dambulla. 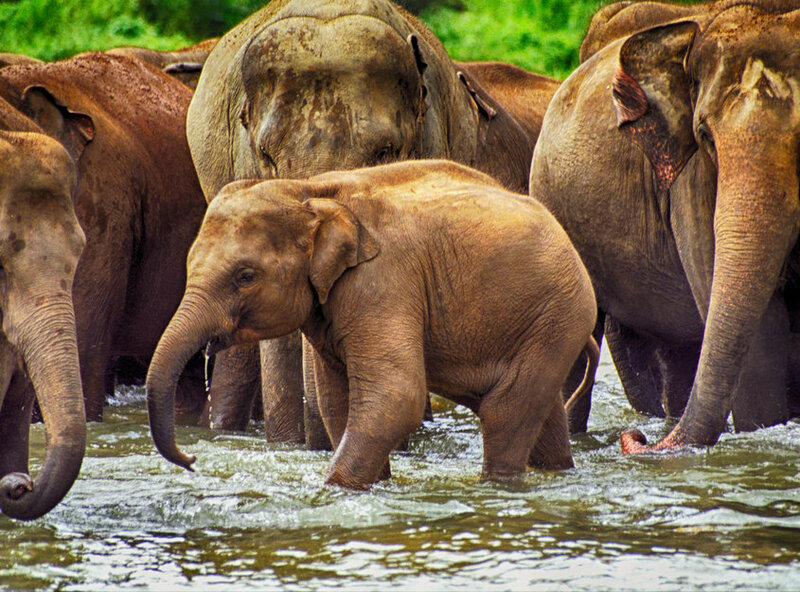 From a clinical perspective, Sri Lanka is home to amputees left by the country’s civil war. OT students will encounter these cases on their placement, using homemade equipment to help rehabilitate a mixture of inpatients and outpatients. 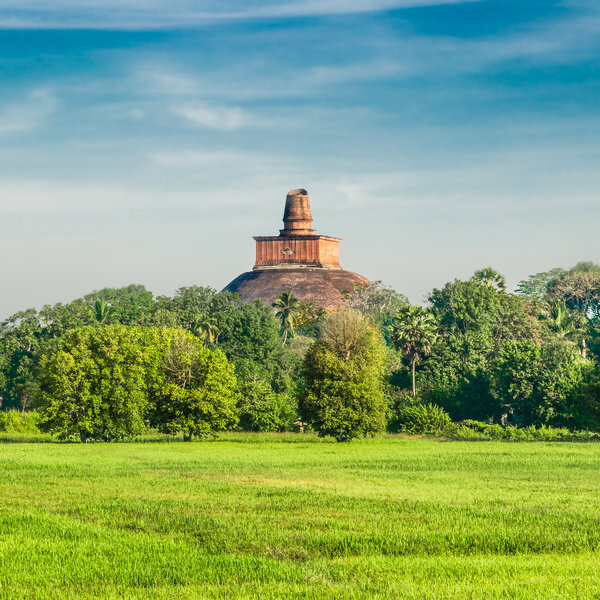 To read stories from those who’ve already travelled with us to Anuradhapura, click here.